dock10, the leading media services business based at MediaCityUK, has agreed a deal with BBC Sport to deliver edit facility services, training and support within its Quay House HQ. The extension of dock10’s network into Quay House has enabled it to install a dozen Avid Media Composer workstations with direct access to dock10’s Avid ISIS shared storage, network connectivity infrastructure and Avid Media Central deployment. This will provide off-site editing capabilities, the ongoing development of flexible and collaborative workflows and continued access to new technologies and innovation. By tapping into dock10’s shared infrastructure, BBC Sport will also be able to flex its storage and editing capacity requirements in keeping with the peaks and troughs of the cyclical sporting calendar – acquiring pop up or overspill edits either at MediaCityUK or on location at events. 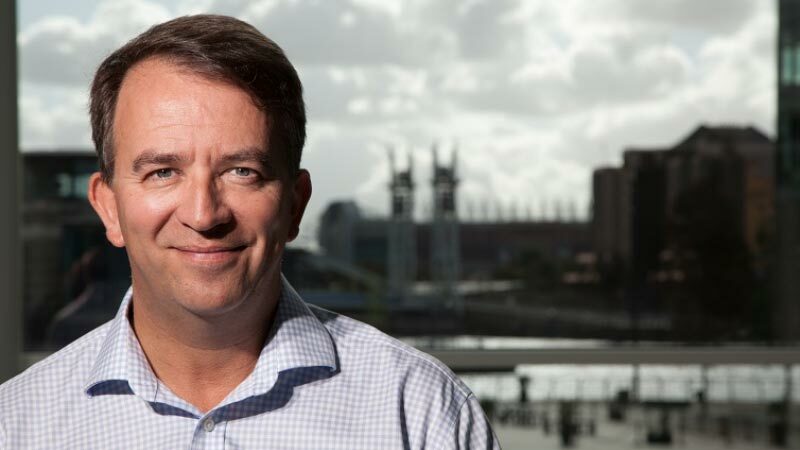 Mark Senior, CEO of dock10 said: "We’re delighted that our Platform services have been selected by BBC Sport to deliver seamless, file-based workflows and remote edit capabilities between BBC Sport’s HQ and dock10’s Studios and Post facility. This deal builds on our existing relationship where for the past five years we have been working together on iconic shows such as Match of the Day, Football Focus, Sport Personality of the Year and the FA Cup. It is also a product of our close working relationship with Avid in delivering new innovative solutions to market."